Want to Volunteer with us in 2019? It takes a village to raise a Shire. 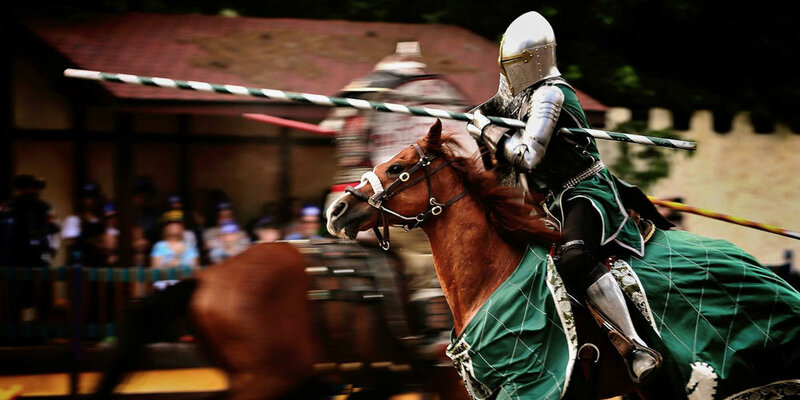 The Mutton and Mead Medieval Festival is looking for volunteers to help bring the finishing touches to this innovative, experiential, interactive medieval festival. From helping to set up the pavilions and decorations before faire day to offering directions and suggestions to patrons during the festivities, you, the volunteer, are instrumental to our collaborative artistic community. Our little festival is quite ambitious. We aim to transport patrons to another time where they are given an interactive theatrical experience that is entertaining, enlightening and inspiring. We provide a venue for members of the local and extended community to support and showcase their talents, while also building collaborations that help strengthen our community. This is only achievable if you, the community, understands what we are trying to create, how to get involved and the benefits our festival has to offer. Mutton & Mead balances work and fun for all of our volunteer crews. Faire day, you have the option of morning or afternoon shifts, and there are also opportunities in the week before and after. All volunteers that fulfill the volunteer requirements receive free festival admission, plus a lovely souvenir token of our appreciation! Please fill out the form below and our volunteer coordinator will contact you soon. IMPORTANT- IF YOU DO NOT GET A CONFIRMATION AFTER SUBMITTING YOUR FORM- PLEASE REACH OUT TO US. Tell us how you can lend a hand! June 8-14 - Set-Up Week! June 17- June 21 Break Down Week!